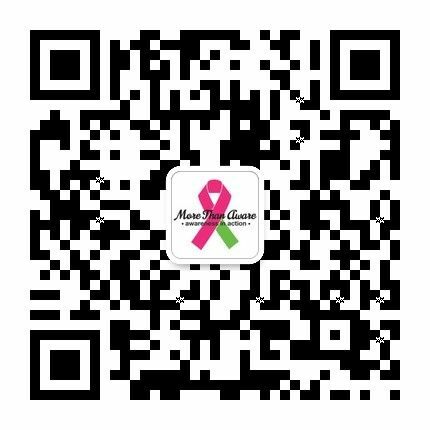 Cancer Thrivers in recovery come together to support, educate and share resources within the group through regular meetings and group chats. 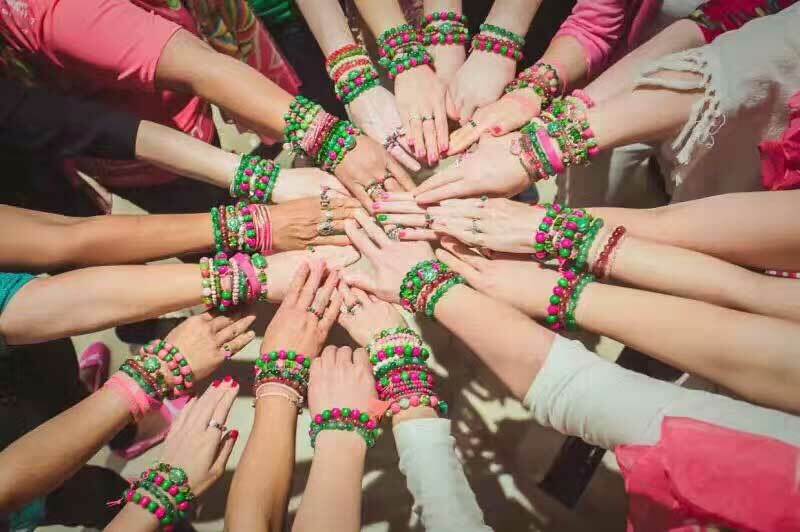 Breast Cancer Thrivers in recovery come together to support, educate and share resources within the group. A Thriver of the year is recognized for their example to the community of putting Awareness into Action and living a proactive healthy lifestyle. Start a Thriver club of any size in your community and make an impact through this inspiring Sisterhood Support program.